Global Warmists finally get it right: The Climate Changes. DUH! Edited by Rogerdodger, 07 January 2014 - 02:03 PM. Ironic: Did you see that the #1 new movie this week was FROZEN? Edited by Rogerdodger, 09 January 2014 - 11:45 AM. We know so little and understand even less. But if we get a majority consensus, truth does not matter. Could the Sun be your lucky -- or unlucky -- star? In an unusual study published Wednesday, Norwegian scientists said people born during periods of solar calm may live longer, as much as five years on average, than those who enter the world when the Sun is feisty. 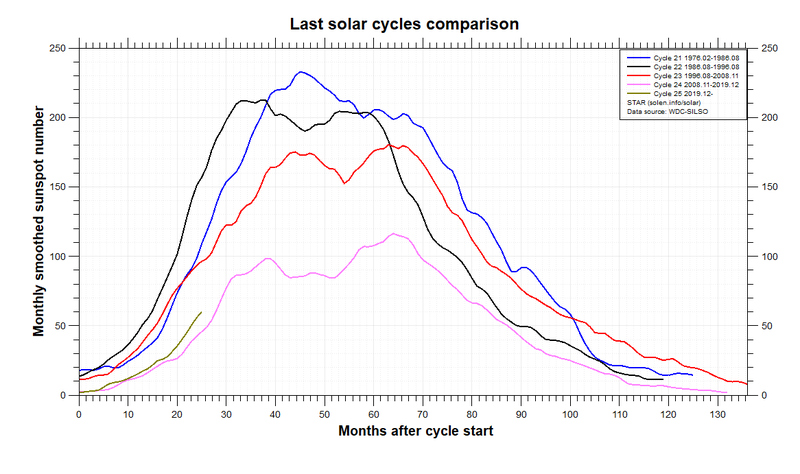 The lifespan of those born in periods of solar maximum -- interludes marked by powerful flares and geomagnetic storms -- was "5.2 years shorter" on average than those born during a solar minimum, they found. It was not clear whether the same would necessarily hold true for people born in the modern era. Cause & effect, or something else? Theories abound. Solar activity is also linked to levels of ultraviolet radiation-- an environmental stressor known to affect survival and reproductive performance, possibly by causing cell and DNA damage, according to the study authors. There was a stronger effect on girls than boys, it said. On top of lifespan, being born in a solar maximum period also "significantly reduced" fertility for women born into the poor category, but not for wealthier women or for men, said the authors. One explanation could be ultraviolet-induced degradation of the B vitamin folate, a shortage of which before birth has been linked to higher rates of illness and death, the team theorised. "Our findings suggest that maternal exposure to solar activity during gestation can affect the fitness of female children," the authors wrote. "The effect of socio-economic status on the relationship between solar activity and fertility suggests that high-status pregnant women were better able to avoid the adverse effects of high solar activity" -- possibly by staying out of the Sun or because a healthier diet curbed the harm. 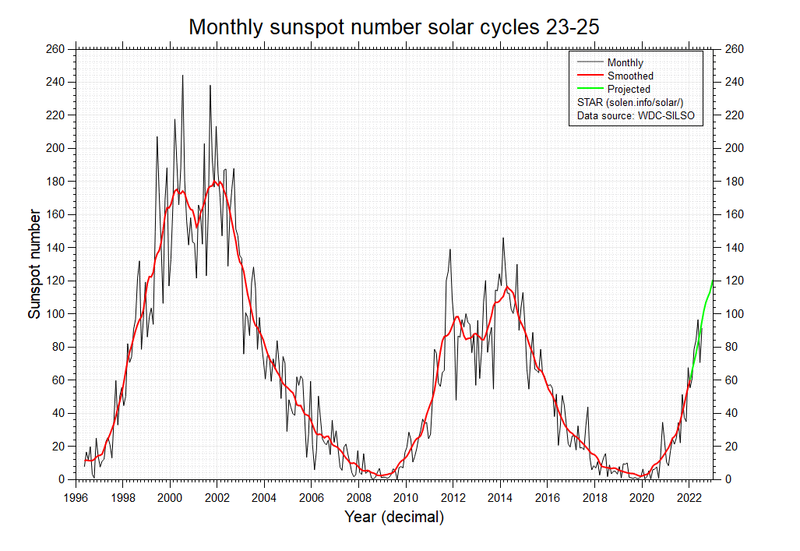 Solar Cycle 24 is still one of the weakest in 40~ years. Edited by Rogerdodger, 07 January 2015 - 06:19 PM. The weaker the magnetic field gets, the amount of solar radiation that will reach us will rise, and eventually it would get so bad that the entire human race would be in jeopardy. "And the powers of the heaven's will be shaken"
Edited by Rogerdodger, 13 April 2019 - 11:57 PM. A pole shift will be "sudden" and short term in geologic time - it could take hundreds of thousands of years. Money will be immaterial - the earth is just a large magnet - without our magnetic field for even a year - it would be an extinction level event.